Babolat Training girls leggings are made from 78% polyester and 22% Spandex for a comfortable improved fit.Leisurewear suitable for on and off court.360° Motion - Designed to allow un-restricted movement for play during racket sports. Comfortable, with a good fit, that allows a full range of motion. 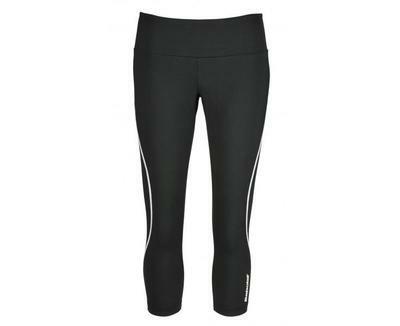 Do you own the Babolat Girls Leggings Black?